A baby with breast cancer? A disgruntled morgue attendant! 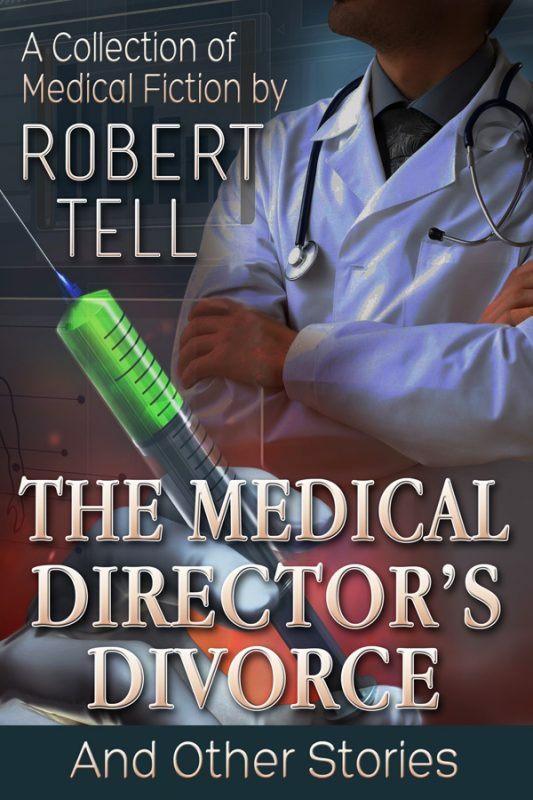 A medical chief who self-destructs! Today’s complex hospitals are places where life and death events occur around the clock, where love affairs happen, where ambition gets thwarted, and where greed and ego can motivate action—just like in other human activities. This is a collection of dramatic tales about hospital staff. 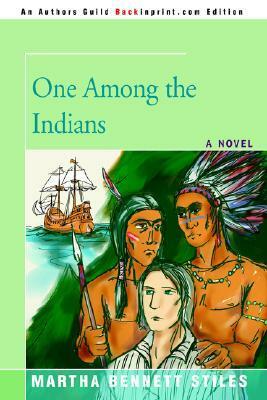 And much more..
Tom Savage, Cabin boy, is lucky to survive the perilous voyage to Jamestown. As hostage for one of Powhatan's sons, he lives with the Pamunkeys, learning their skills-until the son dies, and Tom's in more danger than ever! . "history as fascinating drama, with Pocahontas, Capt. John Smith, and other characters of historical note playing key roles in a new light, for Mrs. Stiles' story is based on research and fact." "Chicago Daily Tribune"
. "at the close of her book, [Stiles] gives a fascinating account of what became of some of the historical characters who appear in it." "Charleston News & Courier"